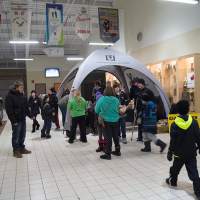 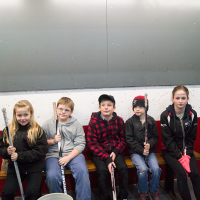 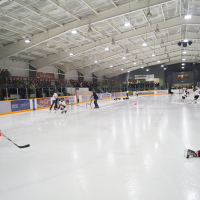 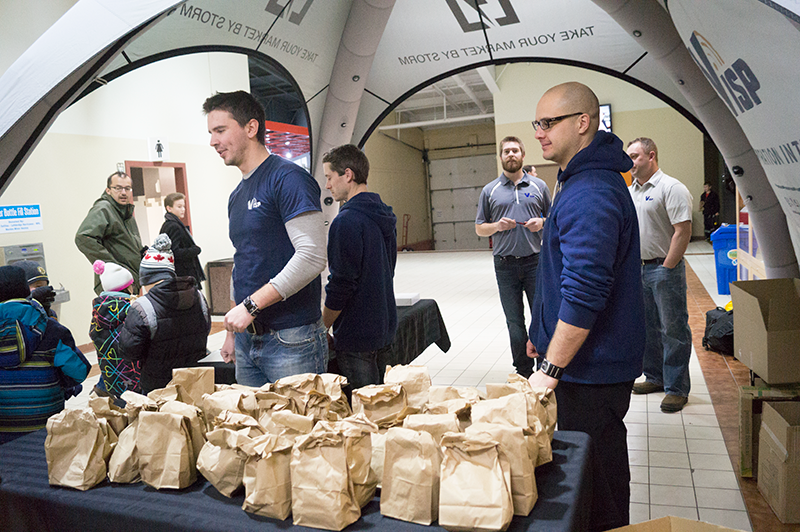 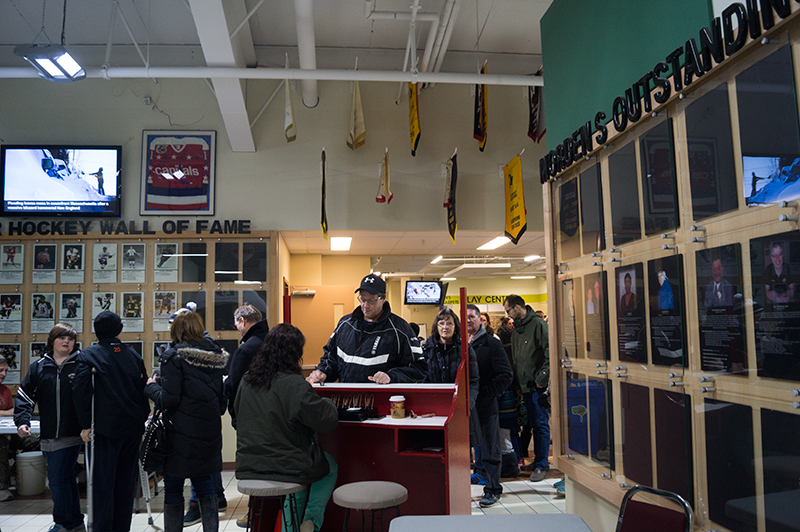 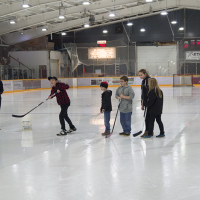 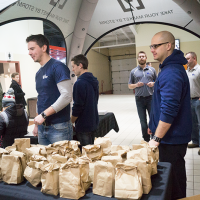 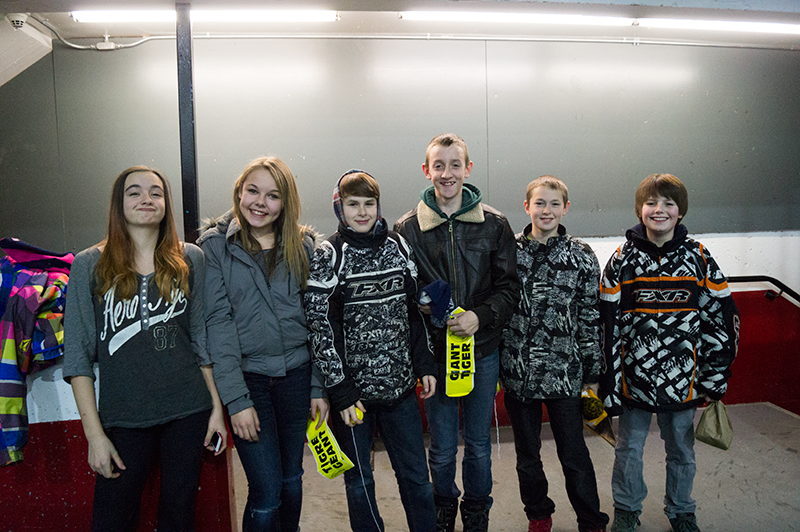 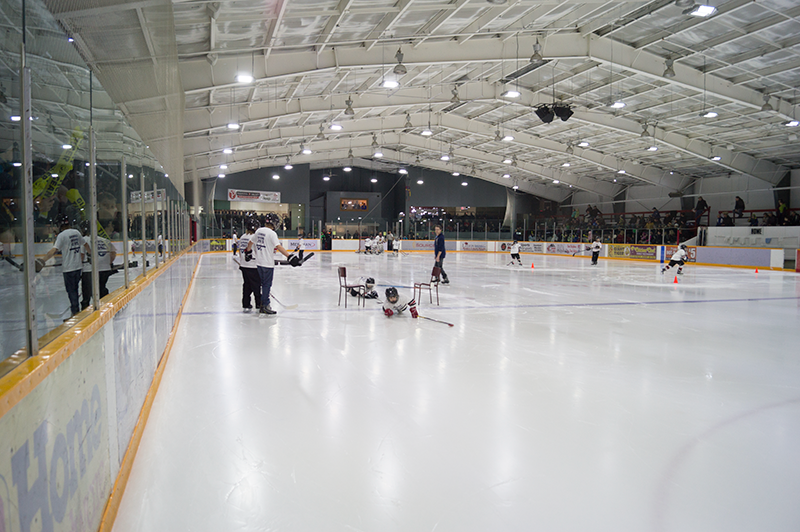 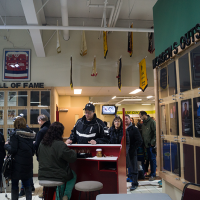 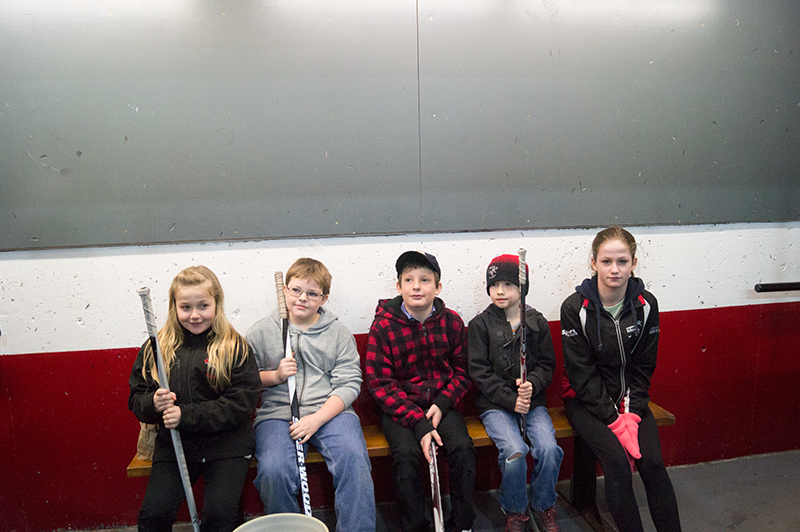 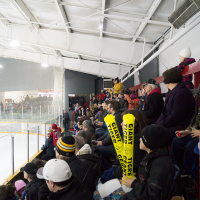 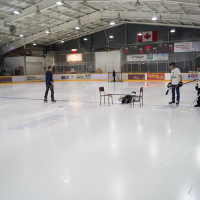 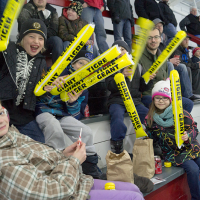 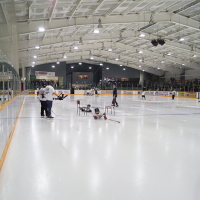 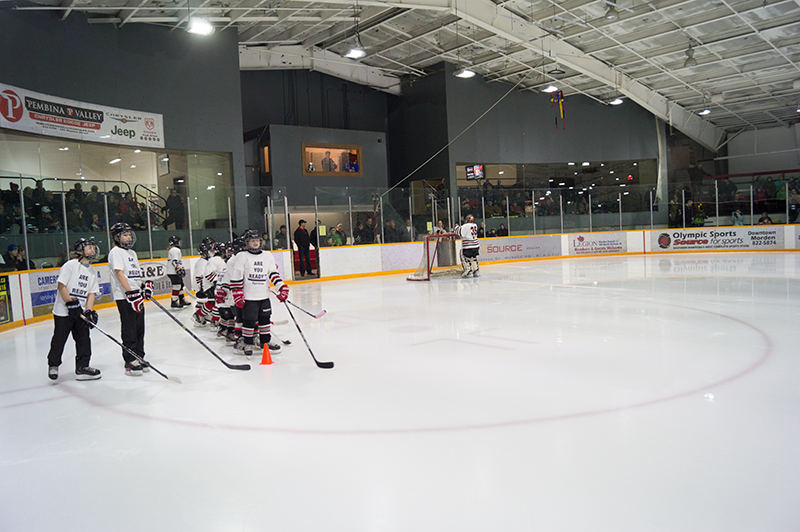 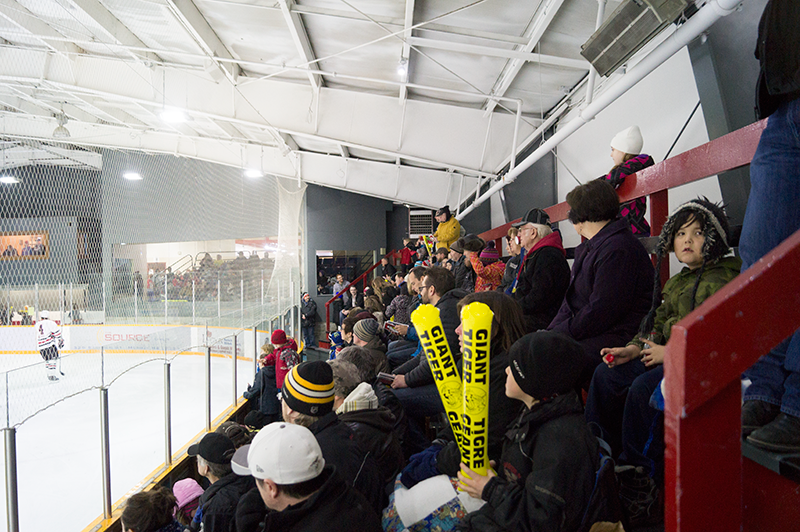 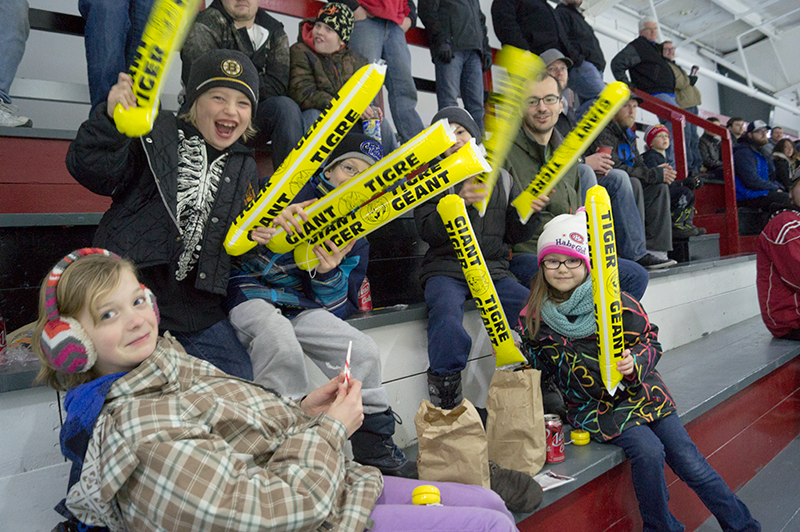 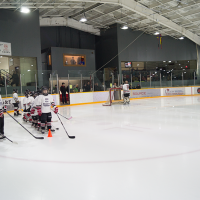 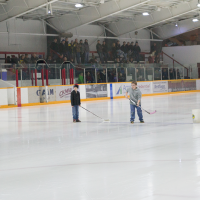 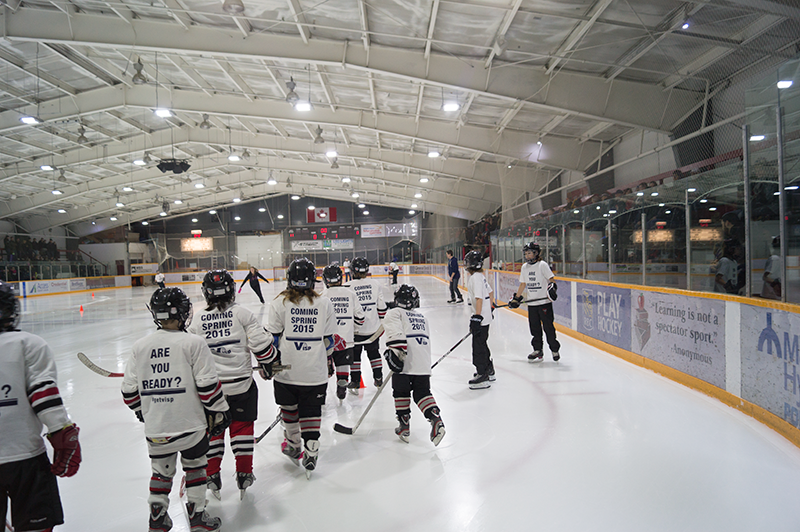 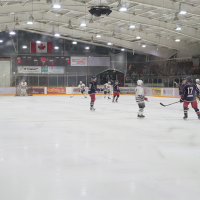 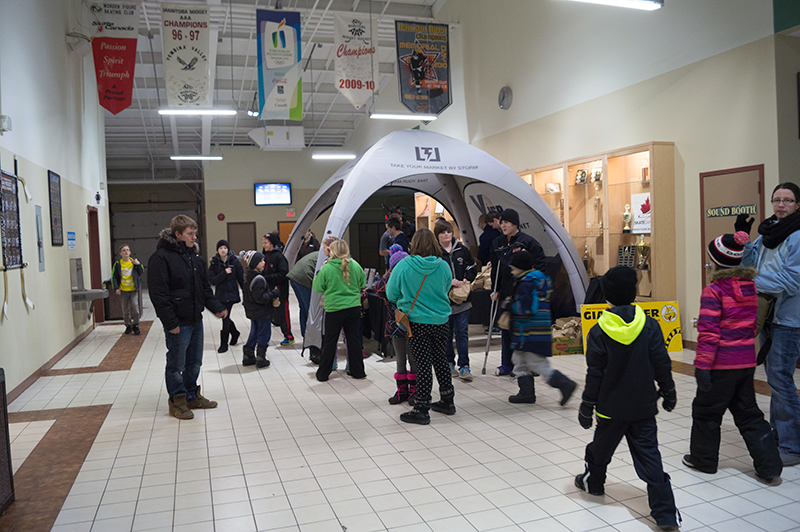 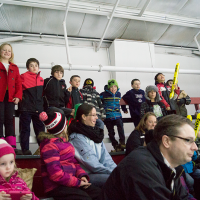 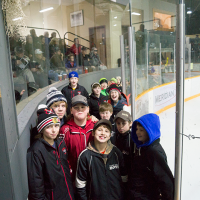 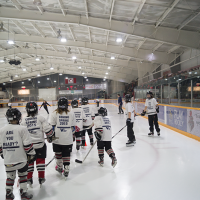 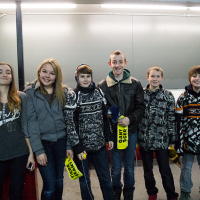 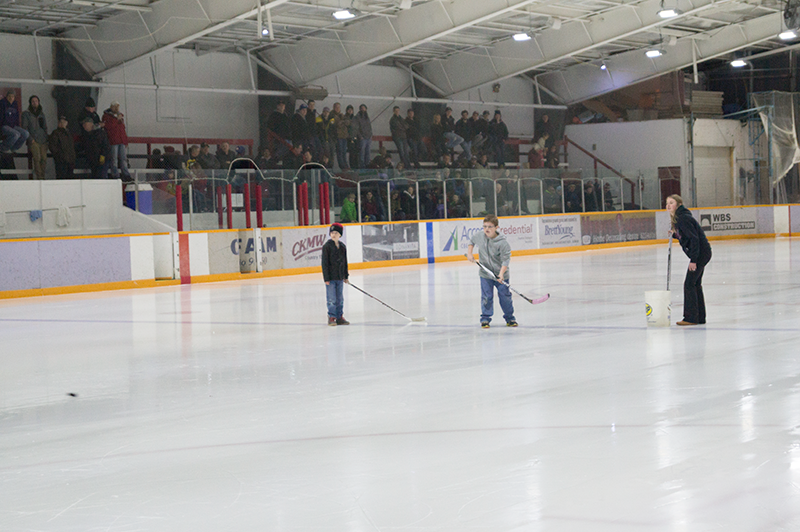 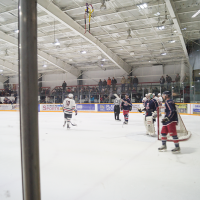 On January 29th 2015, VISP teamed up with the Morden Redskins to host Kids Night with the Morden Redskins. 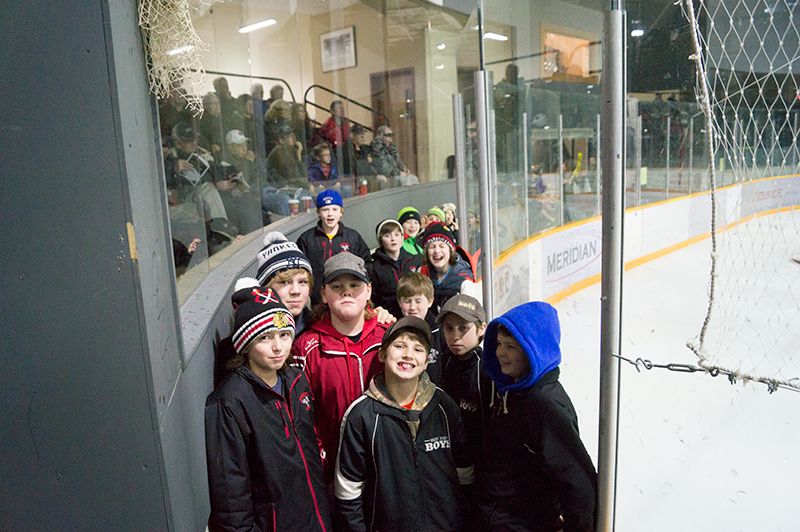 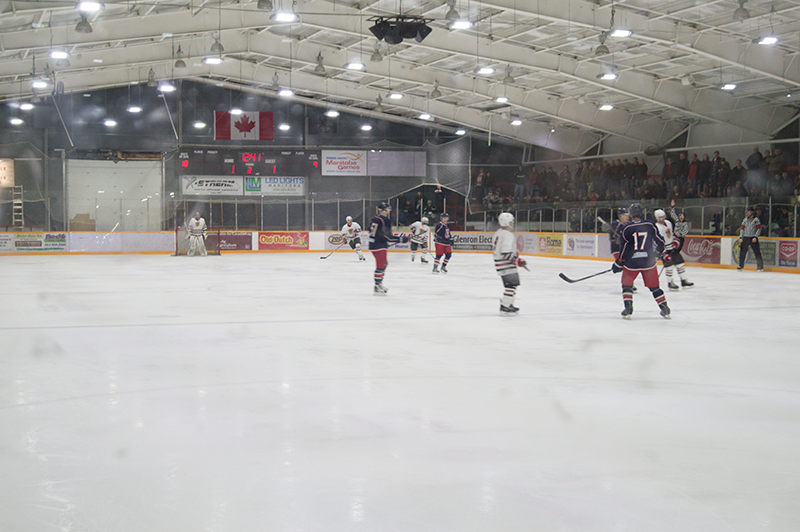 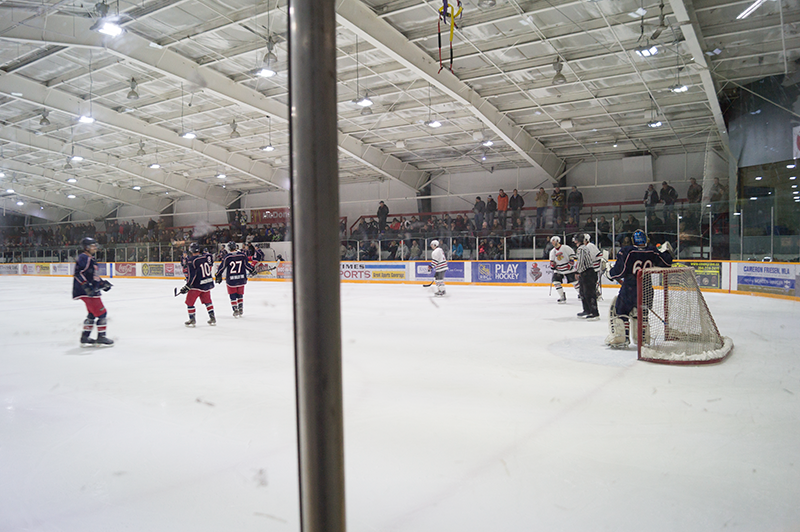 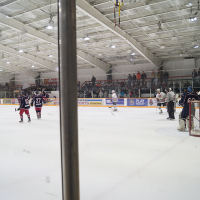 The Redskins faced off against the Winkler Royals, for a great game that ended in a 4-1 Morden victory. 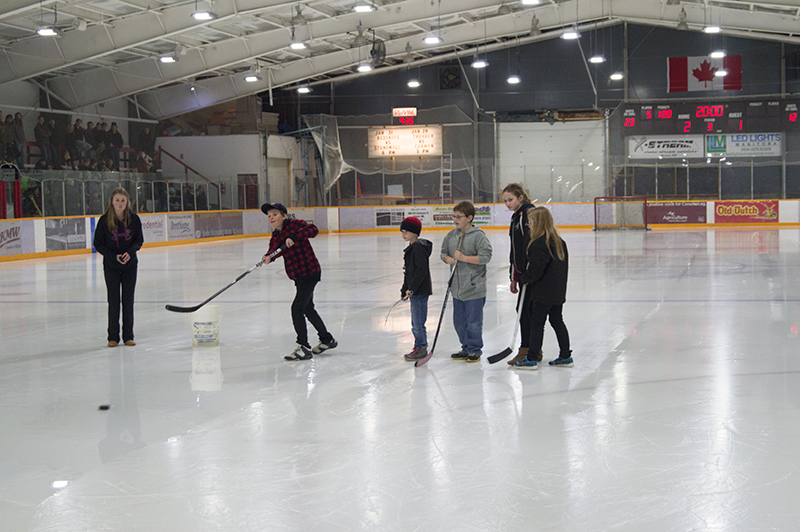 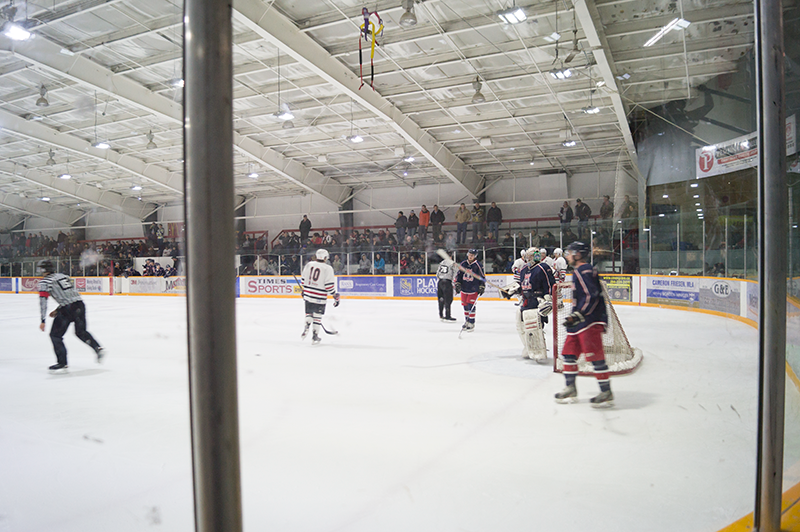 VISP was there having a great time answering questions, and providing the intermission entertainment. 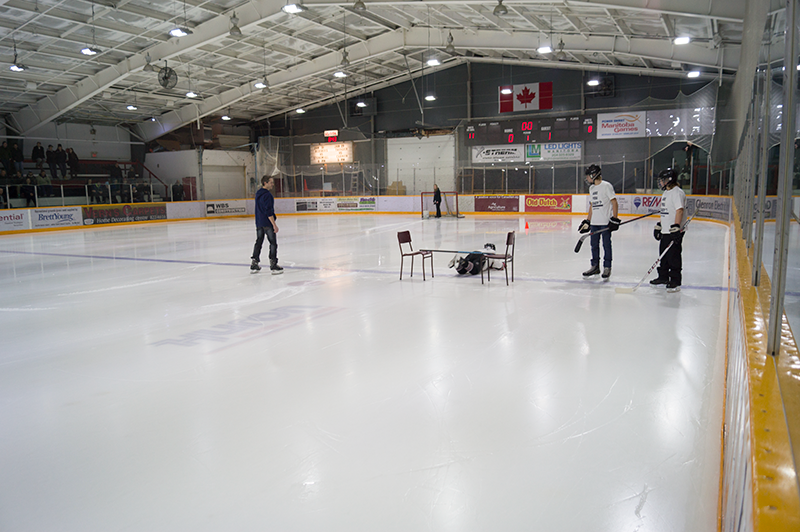 A big hand goes out to Ryan, Chelsea, Jayde, Frank and Todd for taking part in our Shoot to Win challenge. 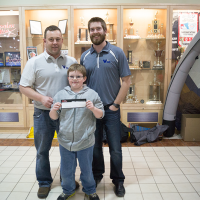 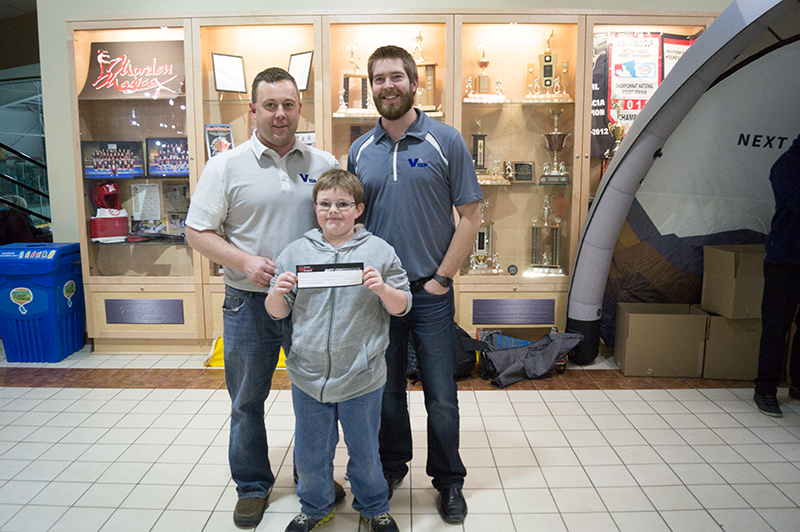 Congratulations Todd on your $250 gift certificate to Olympic Sports in Morden. 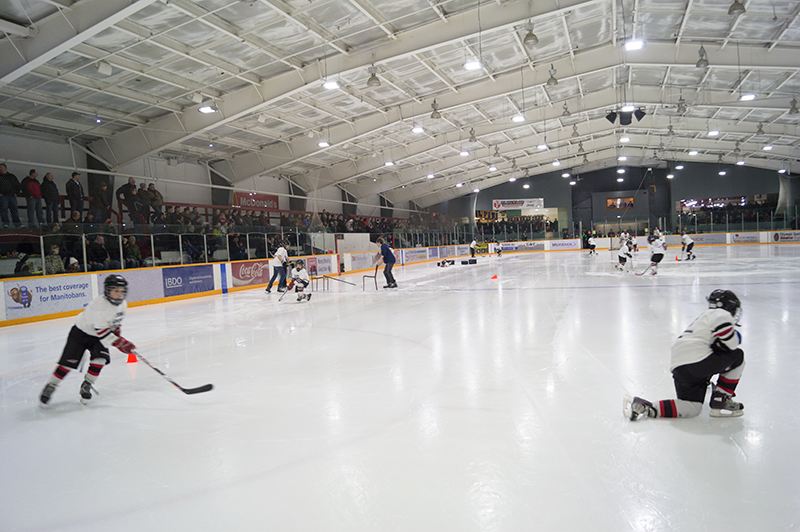 Thanks to everyone who came out, and the Redskins for joining up with us! 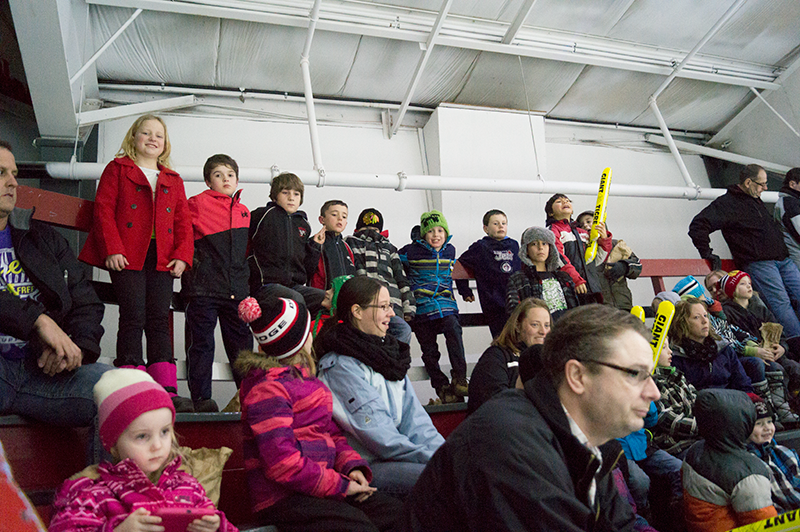 We’d love to do it again.